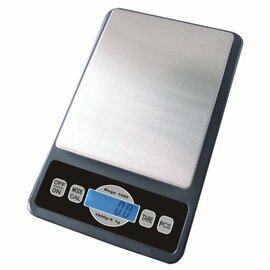 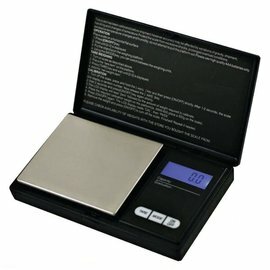 Purple Haze offers a large selection of both digital and non-digital scales with varied weight and measurement combinations. 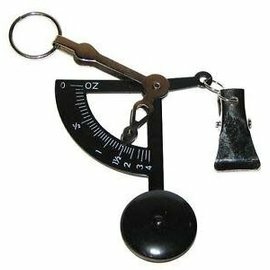 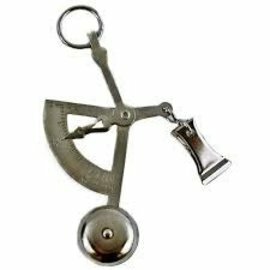 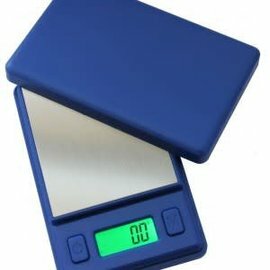 From simple postal scales to highly accurate digital scales, in both pocket and tabletop styles. 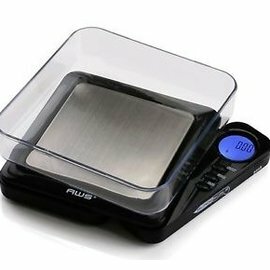 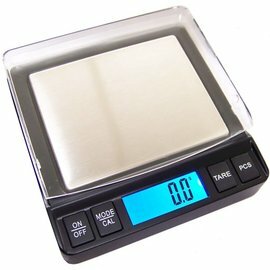 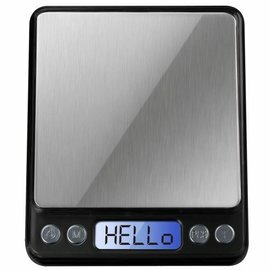 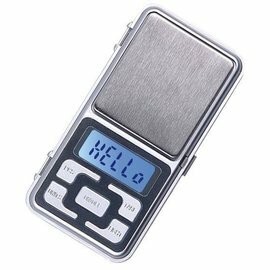 Purple Haze carries all different types of digital scales by AmericanWeigh, Blade, Diablo, Superior Balances and several other high quality name brands - in many weight capacities and at very affordable prices. 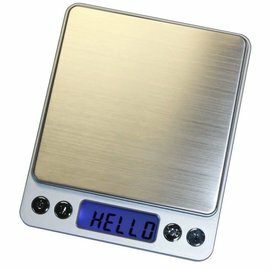 We do our very best to exceed your expectations in quality, service, design and function and offer a variety of styles of digital scales to meet your needs. 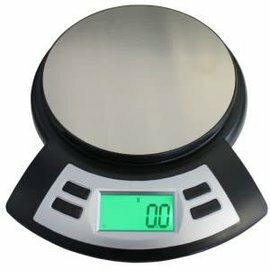 Several models are offered from 50 to 2000 gram capacities, in both .1 and .01 gram precision. 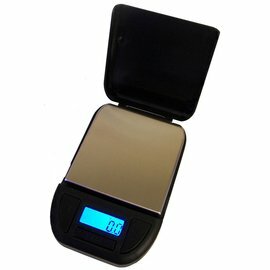 Let Purple Haze help you find the scale that fits your needs and your budget! 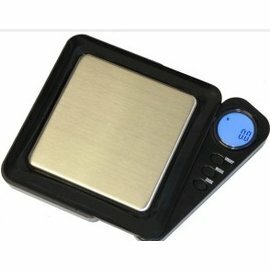 Please click on any of the items for additional information or to place your order!